Here you can find a variety of educational resources! 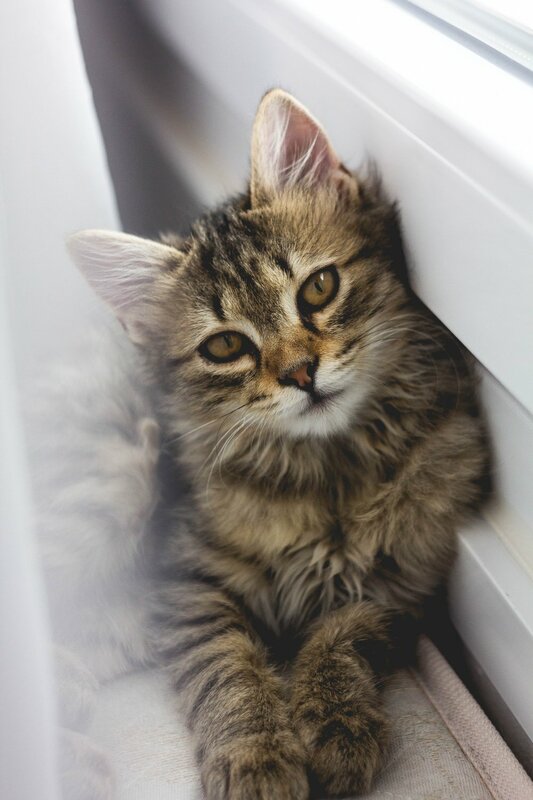 Click the link below to read about some useful tips on preparing for the vet in a way that reduces fear, anxiety and stress in your feline friend. 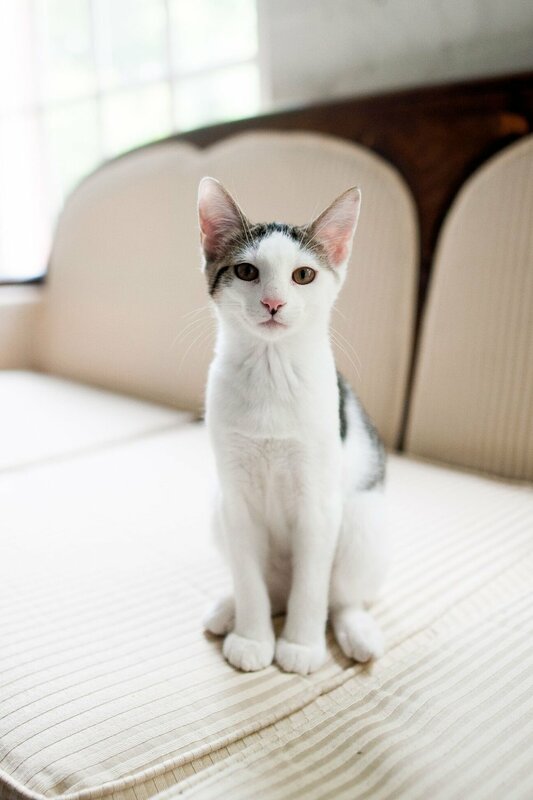 Learn about common feline illnesses such as upper respiratory infections, parasites and allergic dermatitis, and how to manage them! Learn about the different types of Diabetes mellitus, how to notice early signs of it and what treatment consists of. Did you know that periodontal disease is the most common disease in cats and dogs? 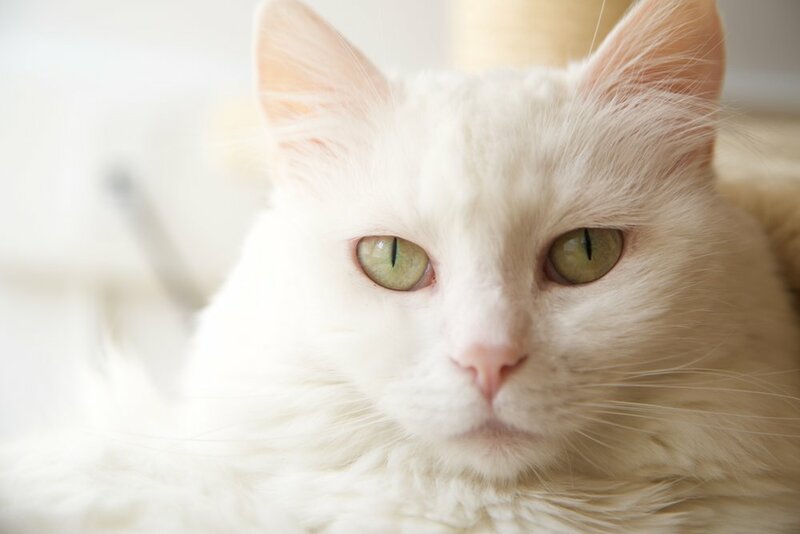 Learn all about why dental cleanings are so important and how you can keep your cats’ teeth healthy! 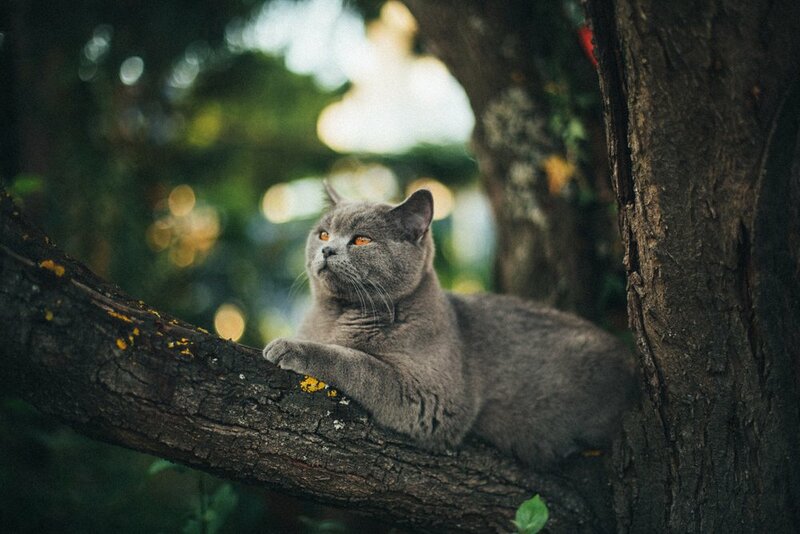 Wondering if your cat is coughing? Watch this short video to see what is looks like when a cat coughs. 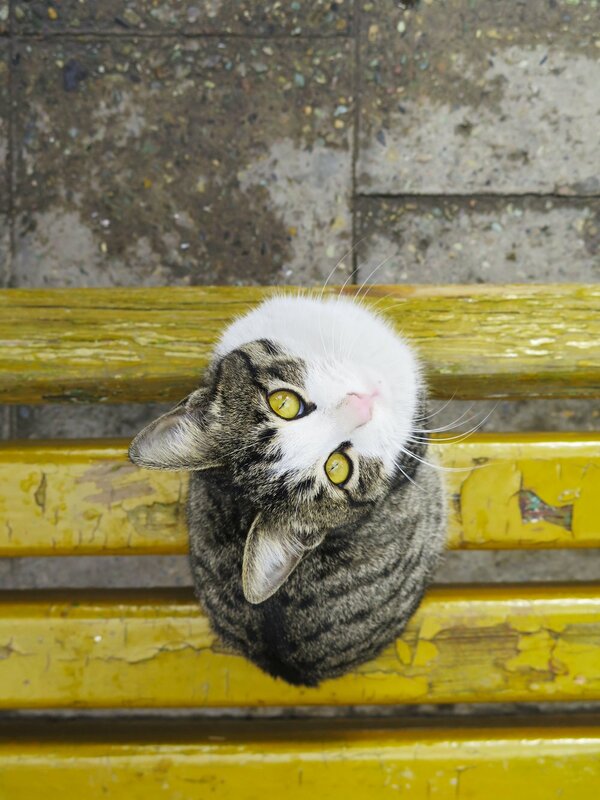 If your cat is coughing, it would be best for him or her to receive a check-up by your DVM. Learn about AAHA and why we consider clinic accreditation to be so important! Learn about Fear Free and why we are currently in the process of becoming a Fear Free Certified Practice! 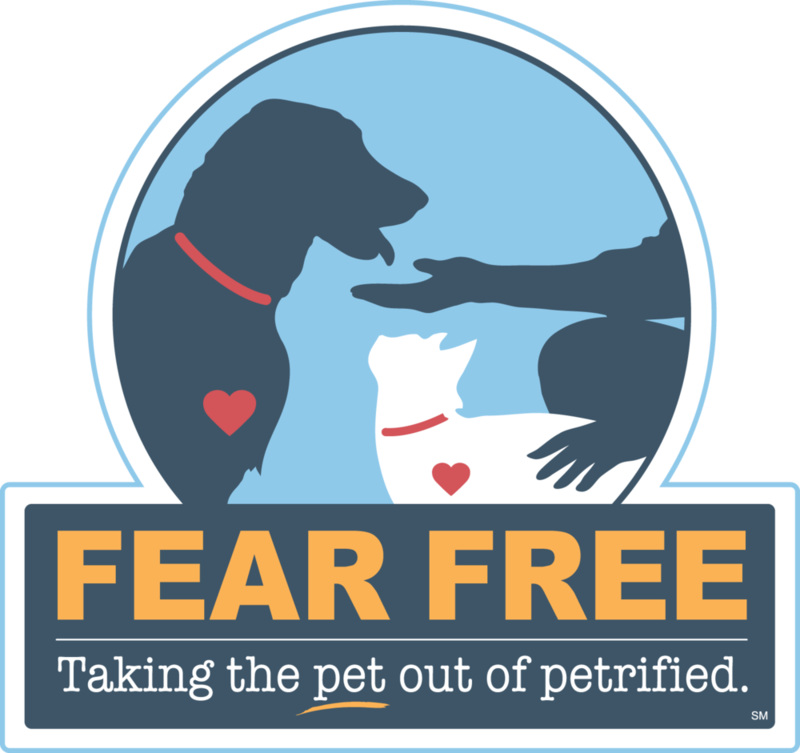 As a pet owner, you can sign up for courses on the Fear Free website to learn more about identifying and decreasing fear, anxiety and stress in your pets life.